Thomas died this afternoon following a car crash in Montego Bay, St James. Members of the legal fraternity have been left in shock following the death of the president of the Cornwall Bar Association, George Thomas. 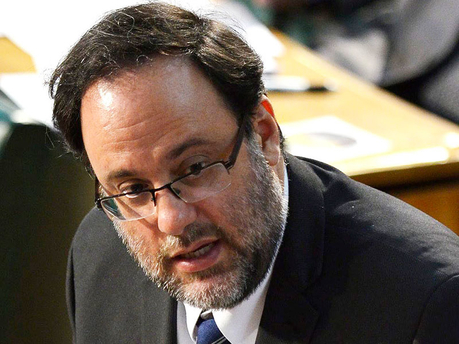 The Justice Minister, Mark Golding told The Gleaner/Power 106 News Centre that he was profoundly saddened by the news. Meanwhile, the president of the Jamaican Bar Association, Donovan Walker says the legal profession has lost a valuable member who was at the height of his career. Attorney, Bert Samuels, hailed Thomas for his efforts to uplift legal practise in western Jamaica saying he was friendly and polite.